This edition of the Australian Aviation podcast features an interview with FLTLT John Tauschke from the Royal Australian Air Force (RAAF). In this podcast, FLTLT Tauschke talks about his 27-year career in the RAAF. The discussion covers being a pilot of VIP jets in 35 SQN, as well as flying the DHC-4 Caribou, the PC-9 and the transition to the PC-21. FLTLT Tauschke’s most recent role is as a PC-21 instructor at 2FTS and therefore he can reflect on the last magic carpet ride for the PC-9 and what the transition to the new era of training and training aids with the PC-21 means for the RAAF. 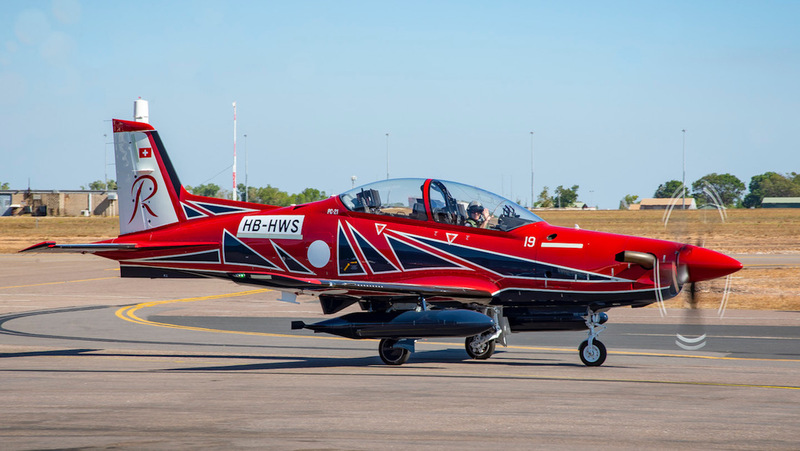 Under AIR 5428, the PC-21 will replace both the ageing Pilatus PC-9/A advanced trainer, which has been in service since 1988, and the CT-4B Airtrainer, which has been used for flight screening and basic training. 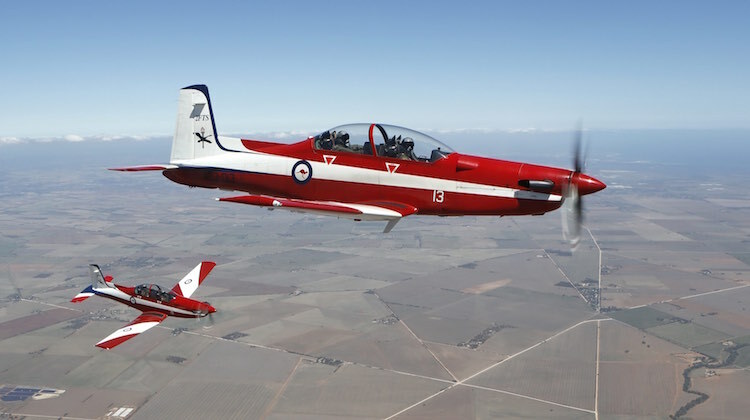 The first six PC-21s were formally welcomed into service at RAAF Base East Sale in August 2017, while the new Roulettes scheme was first noted on two PC-21s delivered to the RAAF in July 2018. Don’t forget to subscribe and share the show so you can stay up to date with all of our episodes. You can find all of the previous episodes of the Australian Aviation podcast here. The podcast is also available on Apple iTunes, Spotify and Google Podcasts, among other places.